Like the idea of more Finery for less? 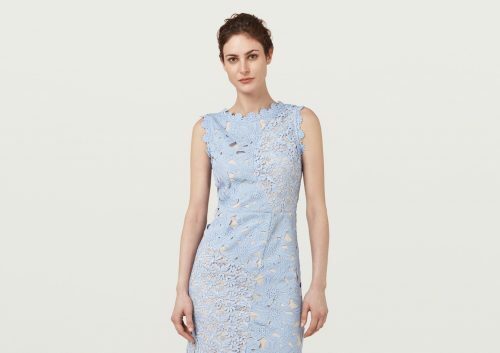 Then make sure you don’t miss the sale picks at Finery London – all at £50 or less! It’s the final call of Finery London’s Summer Sale, with discount up to 70% off, head over to Finerylondon.com to check out the final reductions across all their finest pieces. Shipping is £6 or free on all UK orders over £60. Finery London doesn’t ship to Singapore, but you can count on us to get the items to your doorstep. Sign up now!